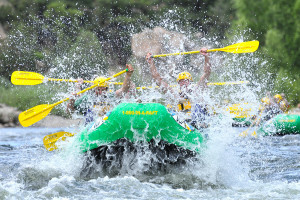 Whitewater rafting is a summer activity that everyone should try at least once in the Rockies. 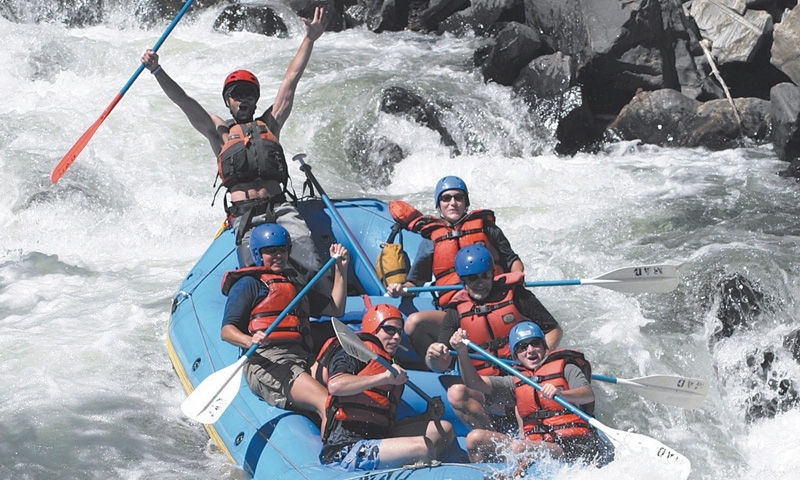 Rafting companies offer trips on the Colorado and Poudre Rivers, two incredibly scenic and thrilling rivers that will leave you chomping at the bit for another ride. Twice named “Colorado Company of the Year”! Wilderness Aware Rafting offers premier quality rafting, horseback riding and zip lining trips for your Rocky Mountain adventure! 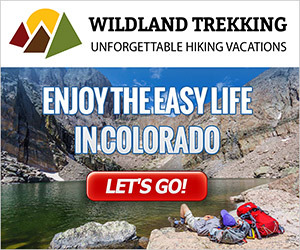 Appease your sense of adventure of a whitewater trip down the Poudre River with your highly experienced guide helping you every paddle of the way. Originally the Colorado River was named Rio Colorado (Red River) by the Spanish. It may not be immediately obvious how the river was named in such a way, especially because its color today is closer to blue-green. However, in the past the river did have a reddish-brown hue before the Glen Canyon Dam was completed in 1963. Silt and sediments gave the river its red color - now they are trapped behind the dam in the bottom of Lake Powell. Whitewater rafting on the Colorado River courses through the Grand Canyon, and offers an amazing view of one of the world's favorite spots for recreation. See the Colorado River up close by taking a whitewater rafting trip you will always remember with fondness. 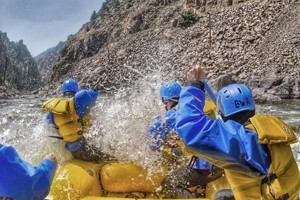 Rafting through America's most popular national park, Rocky Mountain National Park, is an experience not be missed. 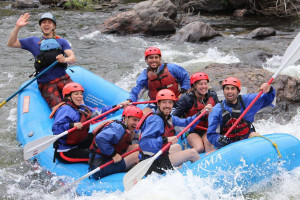 Full whitewater rafting trips with experienced guides are easy to book, and will allow you to take in the Colorado River in a safe and enjoyable way.